Watch the video below and share it with your Facebook friends! Adoration, praise and glory belongs to God alone! We will gather for one night to lift high the Name of Jesus! 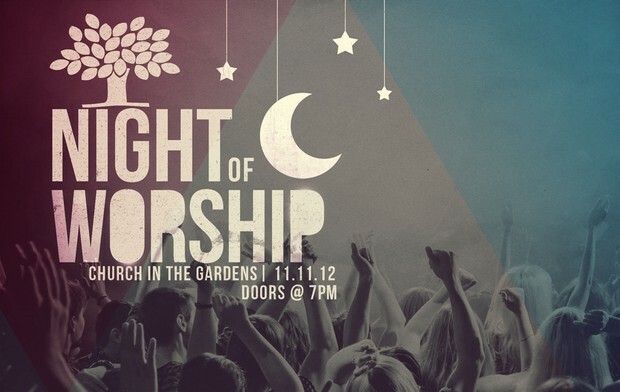 Join us on November 11th, 2012 for a night of prayer, communion and worship as we praise the Most High God! Be the First to Learn the Songs! We want to bless the Lord with our praise and make our love shine out loud for His glory! Please come, invite your friends, share this on Facebook and Twitter --- get the word out! This is a great event for the entire family.